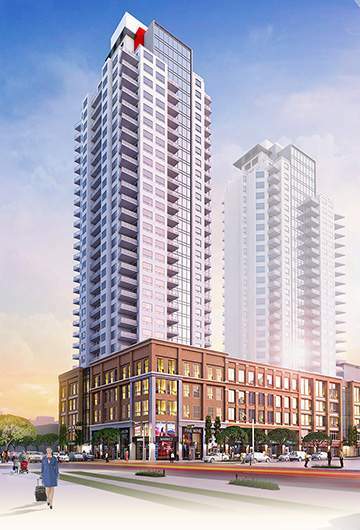 The Icon Tower II is a 35 Storey luxury Condominium Development. 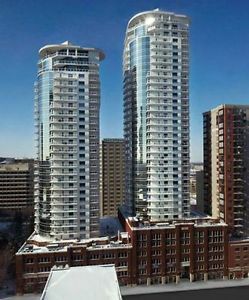 Icon Tower II was constructed to compliment existing architecture in the area of 104 Street. 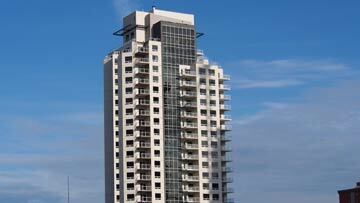 The property consists of 147 Residential apartment units, which boasts breathtaking views of the City. Commercial and Office space is on the lower levels.